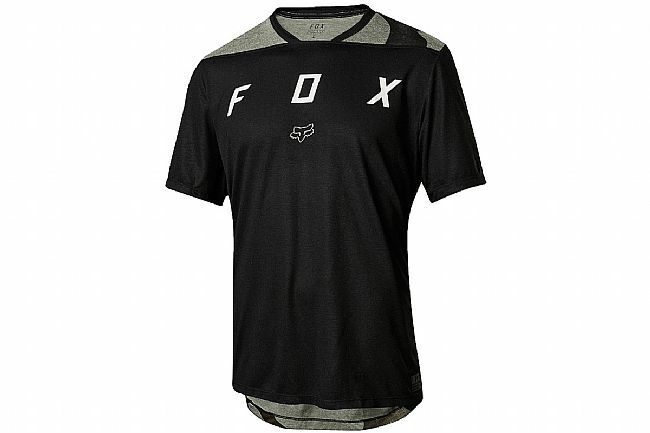 The Fox Men's Indicator Short Sleeve Jersey has a main body made from quick drying polyester, so a brief shower will fade from memory and perspiration won't build up all day. A drop tail provides additional coverage making for a great on the bike fit, and flatlock seams make for a more comfortably fitting garment. 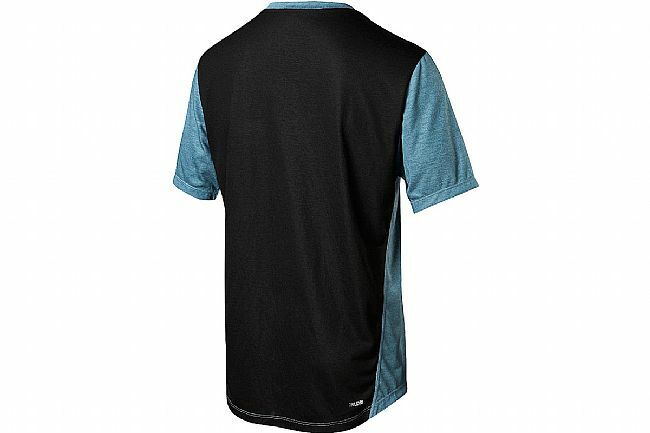 The Men's Indicator Short Sleeve Jersey has a relaxed fit and is available in various colors.